If you continue to struggle with depression despite antidepressant therapy, transcranial magnetic stimulation may be the treatment you need to lift your depression and get on the road to recovery. 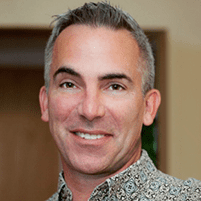 Dr. Gregory Haley provides in-office transcranial magnetic stimulation at Alianza Healthy Thinking, offering patients a noninvasive, safe, and effective treatment for depression. If you have questions about transcranial magnetic stimulation, call the office in Scottdale, GA and Atlanta, GA or book an appointment online. Deep transcranial magnetic stimulation (dTMS) is a noninvasive procedure that uses a magnetic field to stimulate specific areas of the brain. The magnetic pulses stimulate electrical charges in the brain that boost nerve activity. When delivered repetitively to underactive brain regions, dTMS alleviates the symptoms of depression. The technology used at Alianza Healthy Thinking, the BrainsWay® dTMS, was awarded US Food and Drug Administration (FDA) clearance as a safe, well-tolerated, and effective treatment for depression in patients who haven’t improved with antidepressant therapy. The FDA based their decision on a study showing that participants had a significant decline in depressive symptoms. Additionally, about one-third of the study’s subjects went into remission. How does deep transcranial magnetic stimulation work? When electricity passes through a coil of wire, it creates a magnetic field. During dTMS, that field is used to transmit magnetic pulses that safely pass through your skull to reach the targeted brain area. The overall effect of dTMS depends on the area of your brain treated and the intensity of the magnetic pulses. The BrainsWay dTMS device contains a patented wire coil design that produces a deep and broad magnetic pulse. 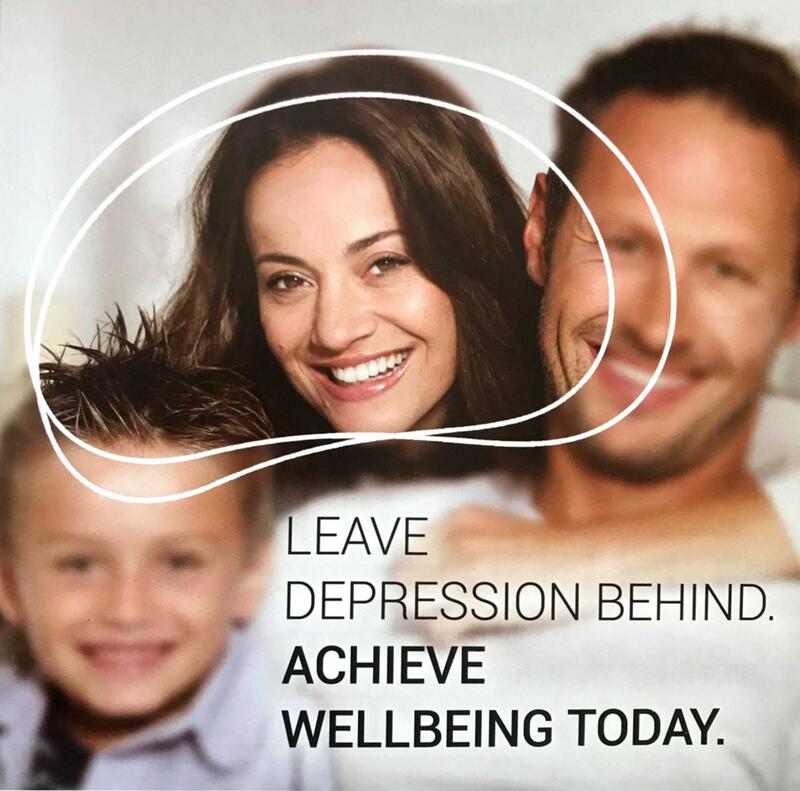 As a result, it precisely stimulates depression-related areas of your brain. After you sit down in a comfortable treatment chair, Dr. Haley places a padded helmet over the top of your head. The helmet contains the coils used to emit the magnetic pulse. 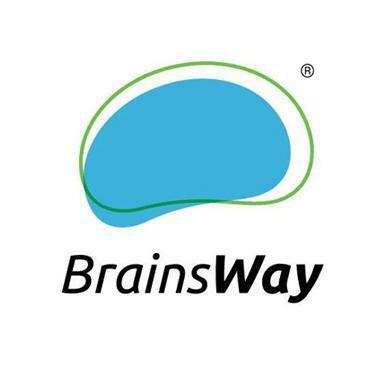 Your BrainsWay treatment lasts only 20 minutes. During that time, you’ll hear a clicking sound, but earplugs may be provided to diminish the sound. You’ll also feel a slight tapping sensation. You may feel mild discomfort at the treatment site. For most patients, the discomfort only occurs during the first week of treatment. Some patients may experience temporary muscle twitching and jaw pain. Side effects are rare. When they occur, they consist of a mild headache or scalp discomfort. Magnetic impulses don’t affect your cognitive abilities. Since your thinking and memory remain fully functioning, you can return to your normal activities when your treatment is over. Dr. Haley customizes each patient’s treatment, but most patients need dTMS therapy five times a week for six weeks. If you have treatment-resistant depression, you may be a good candidate for dTMS, a treatment that can finally relieve your symptoms. To learn more about dTMS, call Alianza Healthy Thinking or use online booking to schedule an appointment.